NuGet Gallery | Packages matching Tags:"vfs"
15 packages returned for Tags:"vfs"
Virtual file system (VFS) provides a single API for accessing various different file systems. 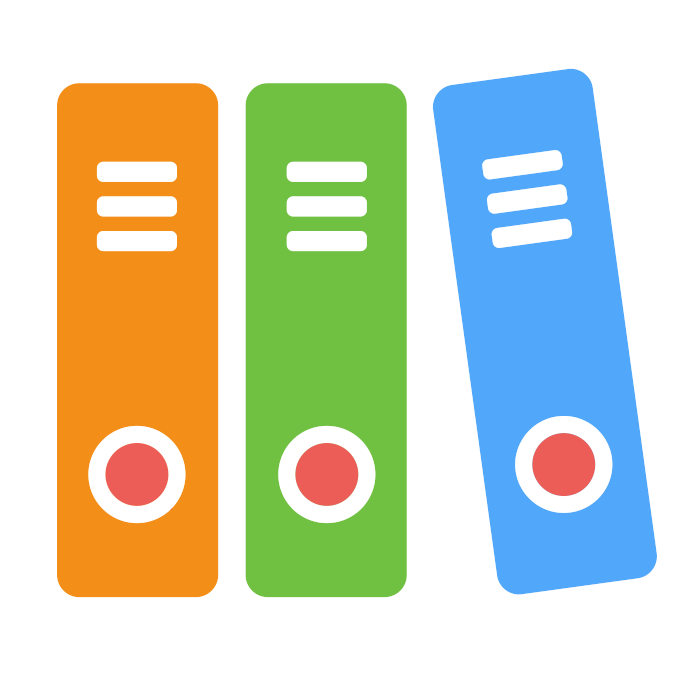 A ZIP file system for the Virtual File System. A Virtual File System implementation for .Net, including an in-memory file system.